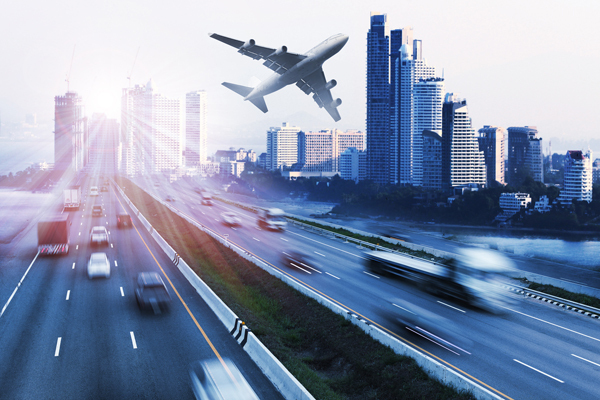 Superior Air Freight provides air freight and trucking services between every business address in the country. With 24/7 availability and no size or weight restrictions, Superior offers a full spectrum of delivery options. Truck Services: LTL, truckload, and exclusive-use vehicle options with 24/7 nationwide coverage (View Gallery).